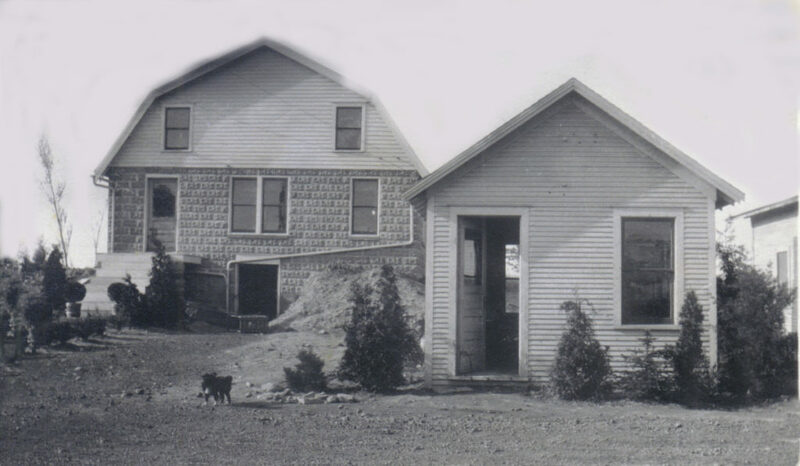 Our History – The Cottage Gardens, Inc. The Cottage Gardens, Inc was founded in 1923 when Nick Kriek left his sales job with a Holland tulip grower to pursue his dream of running a nursery & landscape business. 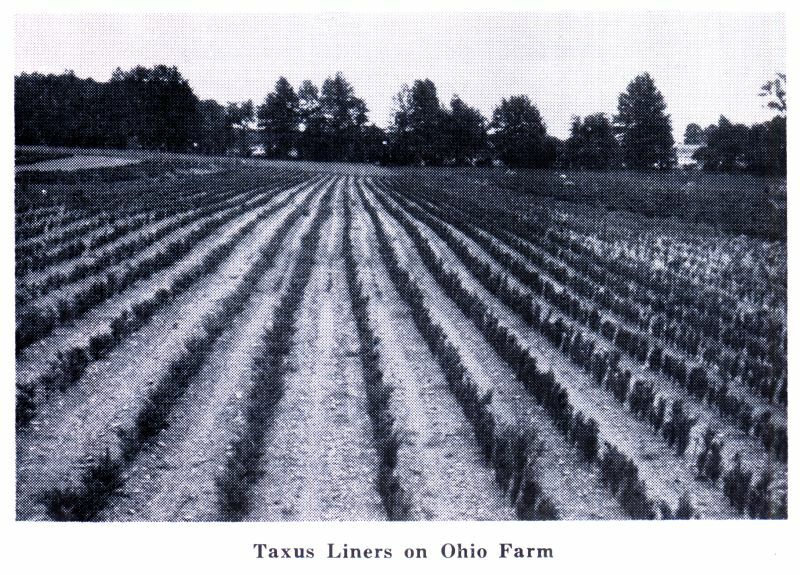 He started at a small 20 acres farm in Lansing, MI that he bought from an Oldsmobile executive named Mr. Scott. 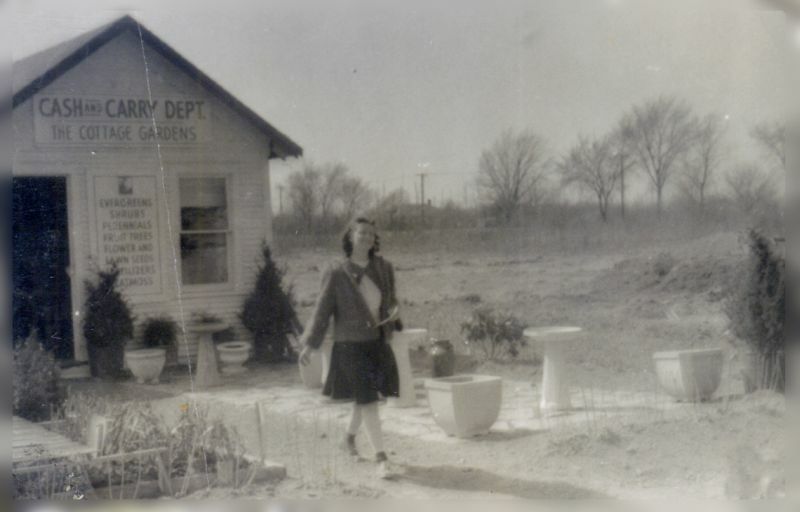 In the 1940’s Wilma Hicks, Nick’s daughter, and husband Harold Hicks joined the business and brought a volume centered approach, increasing sales through brokering. In the 1950’s The Cottage Gardens, Inc. developed “Crimson Pygmy” the new sensational dwarf red barberry and Juniper “Spartan” named after the Michigan State Spartans. 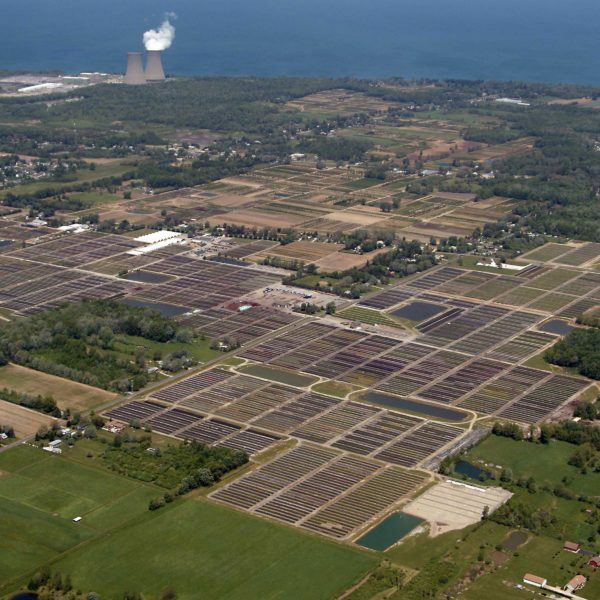 In the 1960’s The Cottage Gardens, Inc. consisted of the original Lansing location and 6 growing facilities including the Perry, Ohio Farm. 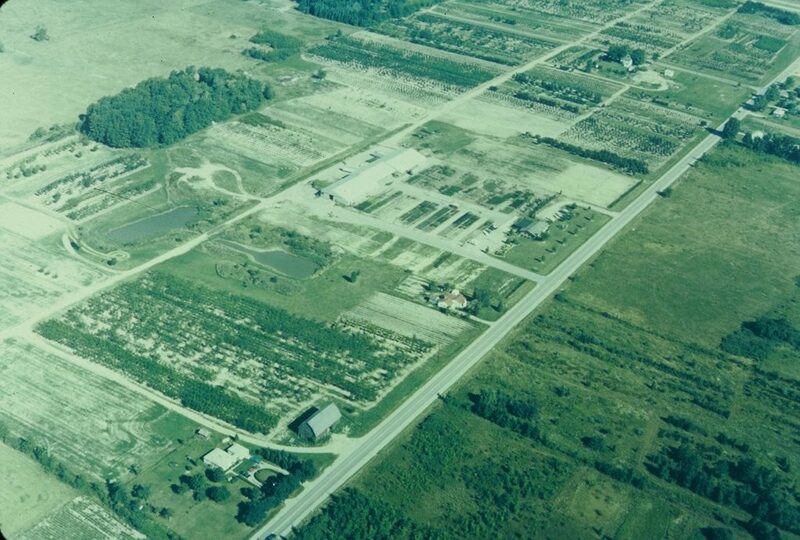 In 1967 construction of the Lansing Bypass (I-496) forced Cottage Gardens Lansing to move from its original location on St. Joseph Street to its current location on S. Waverly Hwy. The new site continues to serve as the corporate headquarters and re-wholesale facility. In the 1970’s Harold and Wilma’s son Bill Hicks joined the business. 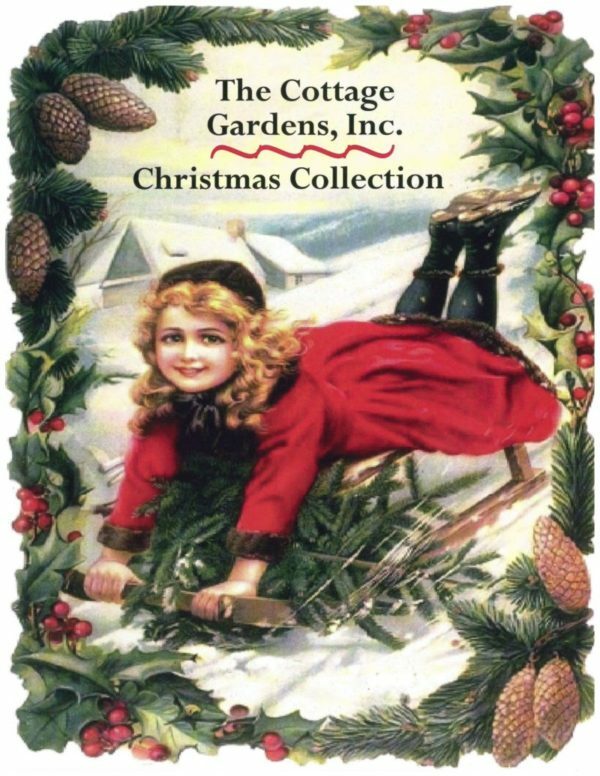 Under Bill’s supervision The Cottage Gardens, Inc. began growing most of the material it sold. 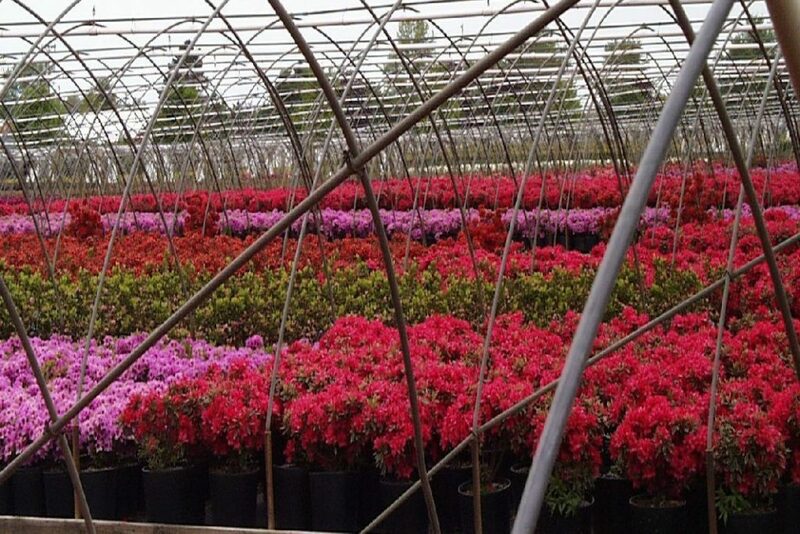 In the 1980’s The Cottage Gardens, Inc. shifted to container growing, allowing the flexibility to ship year round. 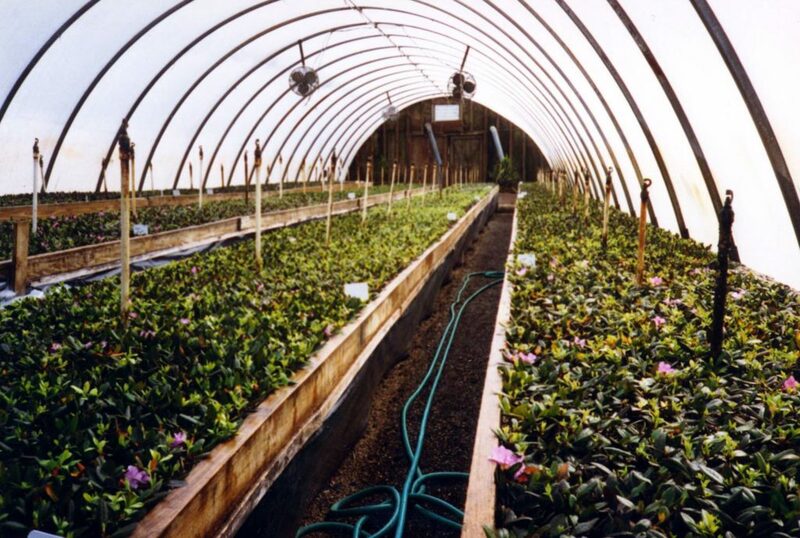 In the 1990’s plant production increased from less than 100,000 per year to 1 Million. In 1995 the Christmas Division was added, offering live Christmas greens from the forests of the Pacific Northwest and the Blue Ridge Mountains of North Carolina. In the 2000’s Bill’s sons Nate and Will joined the business and continue to grow and develop The Cottage Gardens, Inc. with the same spirit and passion as their father, grandfather, and great-grandfather. 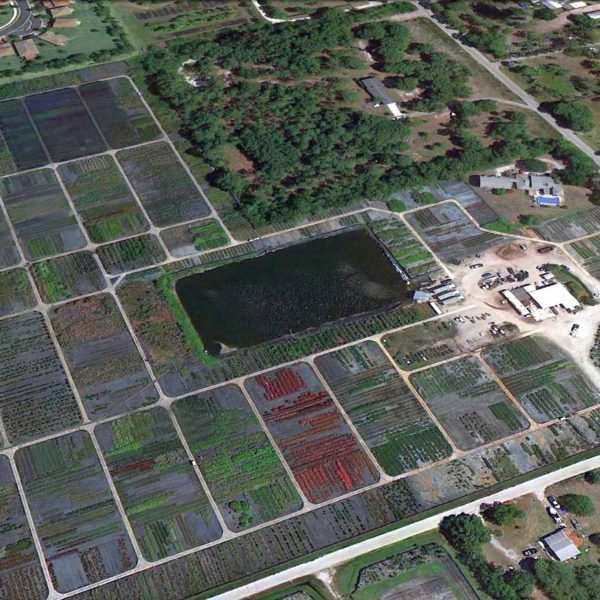 In the 2010’s The Cottage Gardens saw the need to expand again and in 2015, acquired Classic Growers, a 28 acre facility in Stuart, FL. The southern location provided the ideal growing environment to fulfill the ever increasing demand for retail ready product in early Spring.